Here are 5 Best free offline browsers that let you download websites to browse websites offline. These free website downloaders are easy to use, and free. Here are 5 best free wallpaper changers that can automatically change desktop background. You can configure these wallpaper changers to change desktop wallpaper as per your liking. 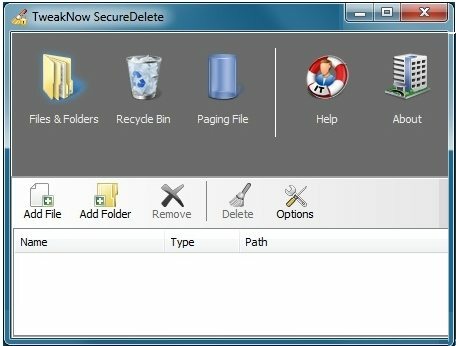 Here are 5 best free file deletion software to delete files permanently. These file deletion software help to securely delete files. Here are 6 Best free photo organizers to organize digital photos. 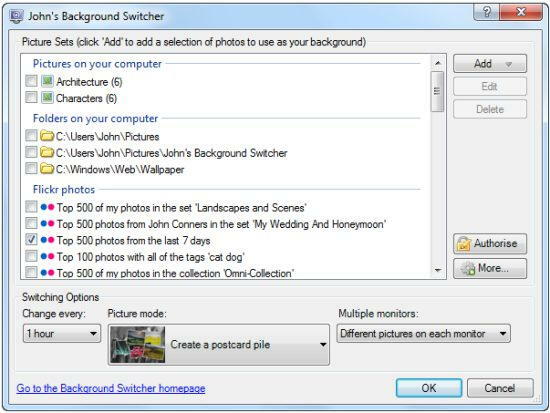 These photo organizer software help you organize photos into folders, tag them, and arrange as necessary. Here are 5 Best free PC optimizer that can improve pc speed. 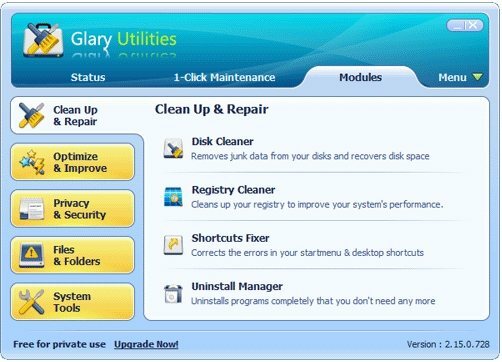 All these system optimizers tweak different parts of PC so as to improve PC performance, and speed up computer. Here are 5 free group video chat software that let you have video chat with many people together. Download free group video chat software. 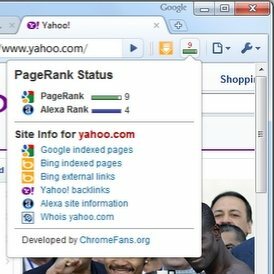 Here are 4 Chrome Pagerank extensions to see Google Pagerank of all the web pages in the toolbar of Chrome. 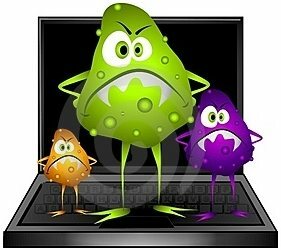 Here are definitions of various terms like virus, malware, adware, spyware, trojan horses, rootkits, and worms. Here are 5 Free Plagiarism checkers that can detect plagiarism in essays, articles, and documents. Such plagiarism checkers are most useful for students, teachers, and writers to ensure their content does not have any plagiarism. 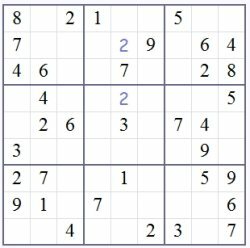 Here are 5 Best websites to play Sudoku online. You do not need to register or create an online account to play Sudoku online with these websites. 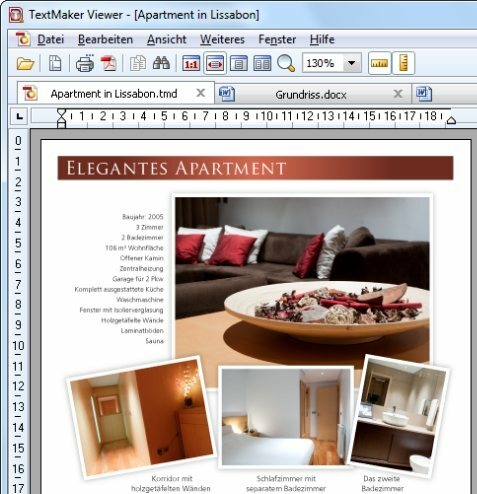 Here are 5 Best bulk image resizer that can batch resize images to your desired size. 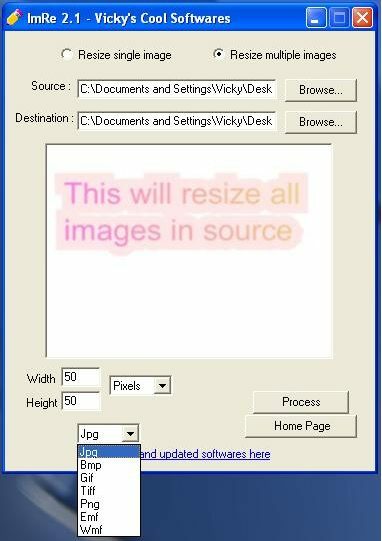 These free batch image resizers will bulk resize all the images together. Here are 3 free services to track package on Twitter. These free Twitter based package tracking services can track USPS, UPS, Fedex, DHL, TNT, and more.